Today’s post is a first for me: I’m hosting the Multicultural Kid Blogs monthly blogging carnival on travel with kids. Travelling with my kids is something regular readers will know I’m passionate about so I’m delighted to be able to collate an article with contributions from bloggers all around the world on this subject close to my heart. The theme I have chosen for this carnival is visiting/participating in festivals, fairs, fêtes and cultural events across the globe as a way for children to understand more about a particular place or culture. Travelling far isn’t always possible for families for numerous reasons including the two main ones of time and cost, but travel doesn’t have to be far to be rewarding – “travel at home” is just as important as overseas or foreign travel. 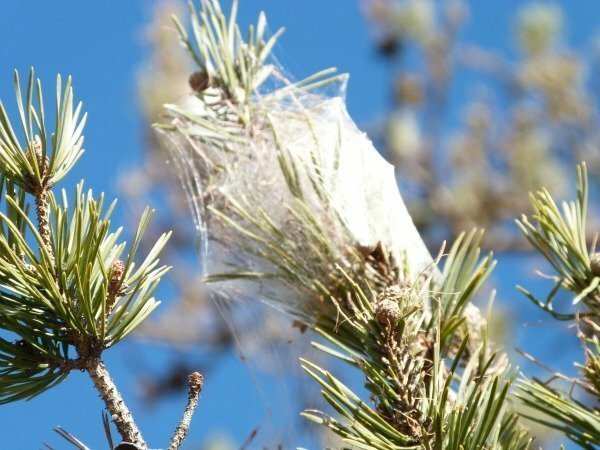 What is seen as normal or mundane by one person might be seen as exciting or exotic by another so in the case of an international blogging carnival one blogger’s visit to a local food fair in Europe is as interesting and relevant as another’s visit to a tribal festival in Africa. 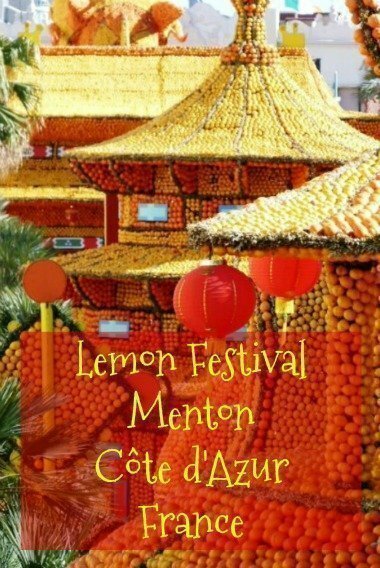 As a family we regularly visit local festivals in the South of France which range from small village affairs celebrating the harvest of local produce such as pumpkins or bitter oranges to the big international celebrations that are Nice Carnival and the lemon festival, la fête du citron, in Menton at the end of every winter. 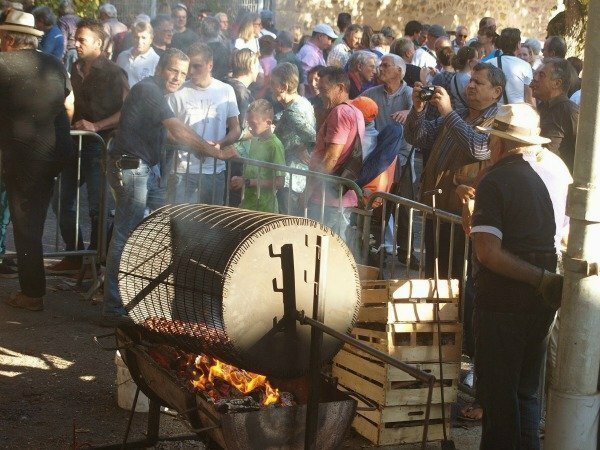 While many of our local fairs focus on food (this is France!) 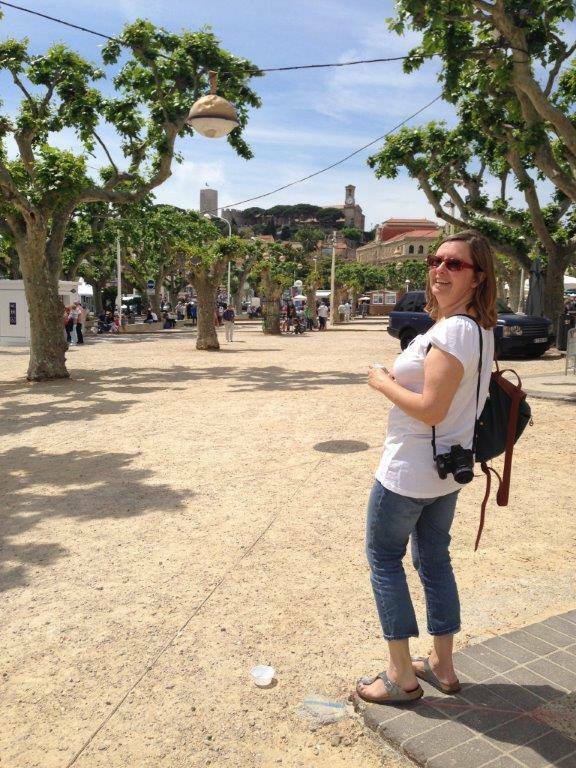 and flowers (we live very close to Grasse, the world centre of perfume) there are also medieval fairs and other historical fêtes that we love discovering or going to each year. The children learn about things such as traditional practices in farming/local industry, environmental concerns and sustainability and realise how important it is/was to our region while having fun. Even the biggest annual party locally, Nice Carnival considered the oldest carnival in the world, is both historically important and contemporarily important as the floats all poke irreverant fun at modern life. As my kids get older they understand more of the satire and current issues relevant to today’s world. It’s great to see them “get” the point of a particular float. 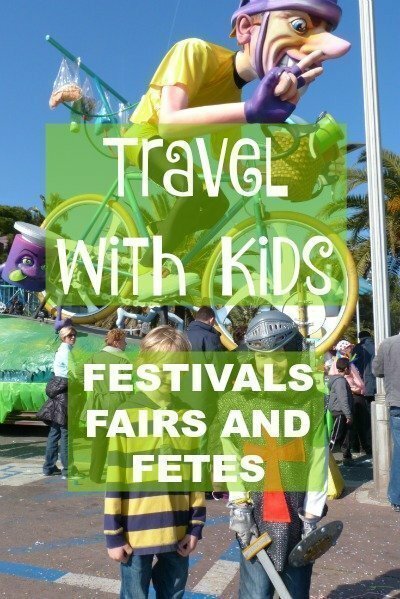 So going back to today’s blogging carnival and feeling certain in my belief that festival/fairs are something that kids can enjoy and learn from in a fun and easy way (without them necessarily being aimed at children), I asked bloggers in the Multicultural Kid Blogs group to share with me their experiences of visiting these sorts of events with kids. And just as I’d hoped, I’m far from alone in my beliefs and have been sent articles on festivals as varying as carnival in Brazil via Diwali being celebrated in Canada to King’s Day in Holland and Songkran in Thailand, with plenty of others in between. A true multicultural and international mix. I hope you enjoy this virtual world tour of fascinating, fabulous and unusual festivals. 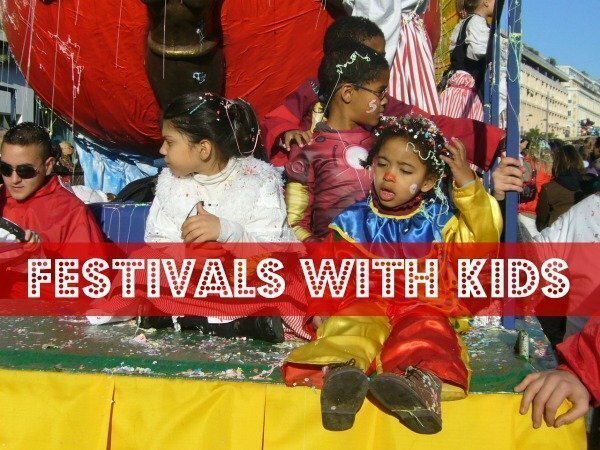 Celebrating festivals that are culturally important to your family when living in another country is a challenge that many expats and multicultural families face. It’s not always possible to travel to the country of origin but parents want to pass on their cultural heritage (or share something special from their past) and involve their children so they have to find their own ways of doing so. MADH Mama shows us How to celebrate Diwali abroad (from Canada) and Castle View Academy takes us to a couple of interesting Japanese festivals, Hanami in Northern Ireland and Japanese summer Matsuri also in Northern Ireland. 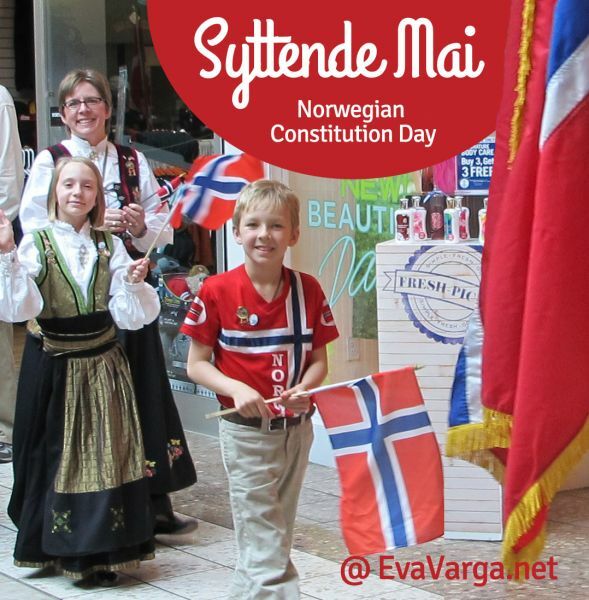 Eva Varga explains the history of Norwegian Constitution Day and how she celebrates it in the US and Super Urdu Mom writes about her memories of Basant in Pakistan and how she shares them with her daughter. Slightly different from attending traditional local festivals some families like to go to festivals about another culture (still nearby) even though they don’t necessarily have any ties to that particular culture themselves. 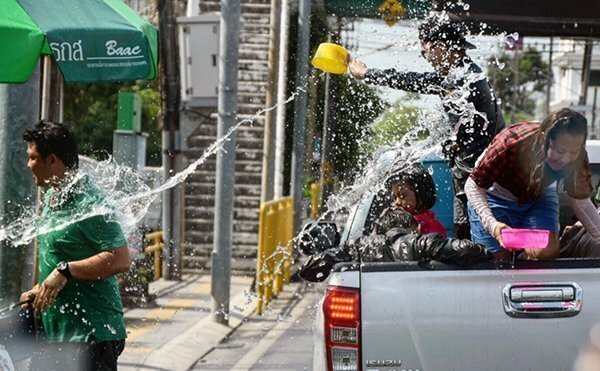 Family on the Loose describes how they spent a day in Japan by going to a local Japanese autumn festival. Expat Life with a Double Buggy writes about visiting an Embassy Festival designed to showcase all the different nationalities living in The Hague. Discovering The World Through My Son’s Eyes explores the world under one roof at Columbia’s International Festival twice! One year the theme country was Brazil and another time The Philippines. 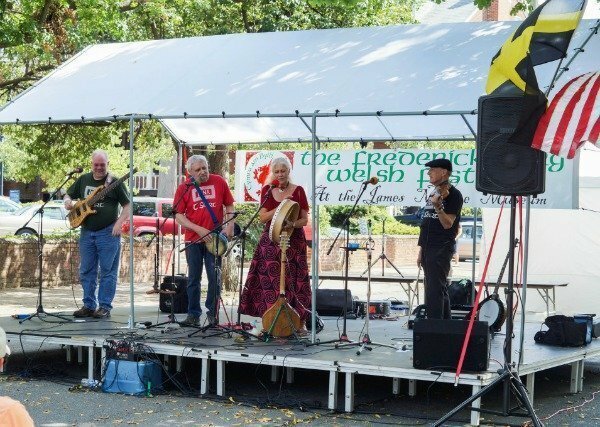 Tara’s Multicultural Table takes us on a trip to Wales at the Fredericksburg Welsh Festival. 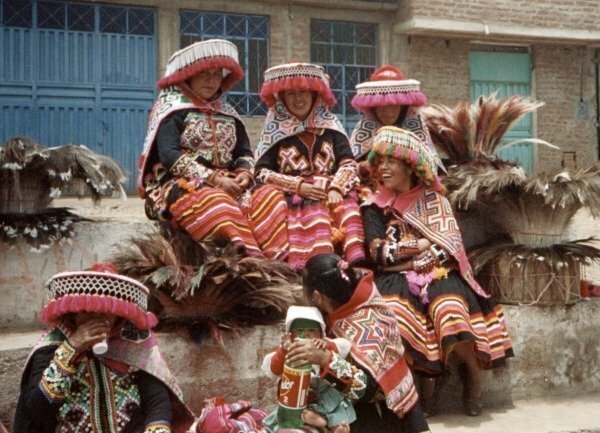 Sometimes the festival is the reason for the trip as Daria explains in this guest post on Multicultural Kid Blogs Traveling to the Andes for the festival of the Virgin of Candelaria (so good she went twice!) La Cité des Vents also travelled for a festival in this instance to Perpignan in France for the Sanch Procession. 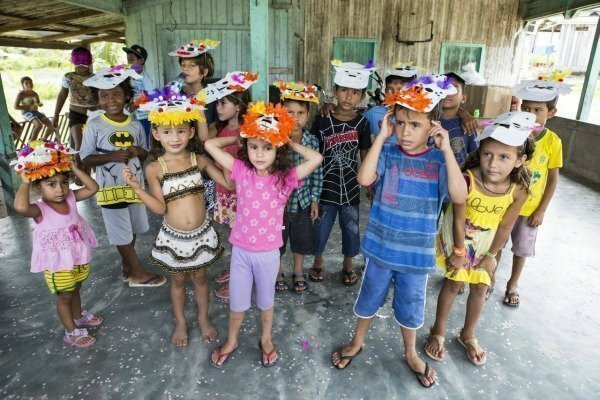 Other times it can be a lucky chance that a festival takes place while visiting an area as happened to Our Whole Village in Brazil: Carnaval in Moura and Boy Eats World in Thailand: Surviving Songkran with kids. For Vagabonding with Kids carnaval was a reason to stay on an extra week while on holiday in Brazil: Carnaval with kids. Sailing Yoga Family writes passionately about finding a festival they feel they belong at, Colourfest in UK. This festival gets its own subtitle as I received 4 submissions about it! First up Expat Life with a Double Buggy explains everything you need to know about King’s Day, Rina writes in Finding Dutchland how to celebrate King’s Day like a rock star and Michele also from Finding Dutchland talks about the life-changing magic of King’s Day and finally Good to be Mom looks at King’s Day specifically in Maastricht. 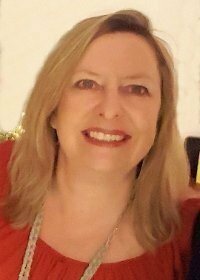 I hope you’ve enjoyed travelling around the world visiting these wonderful and varied festivals, I’ve certainly loved it. I now have serious wanderlust and desperately want to go to them all! Have you been to any festivals/fairs recently with your kids? I’d love to hear from you. 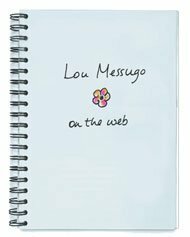 I know, I had so many people send me their links, it was great fun putting it together! I find it surprising that there’s so little in the way of festivals in the Seychelles, what a shame. Ohh Phoebe youve been busy with this one, lots going on, I’ll have to take a day to check out all the links!!! I have to say one of the disappointing things about Seychelles is the distinct lack of anything like this!!! We have lots of public holidays here, but they are predominantly related to religious days (a catholic country) but there is very little activities going on to accompany these days which is quite sad. I bet the Jamie Oliver festival was great for the taste buds and so bad for the waist line!!! I’ve heard wonderful things about Camp Bestival. Ramadan in Saudi will be something indeed. Good to hear how welcomed you were in Kazakhstan and Malaysia. Those festivals look like a lot of fun. We always try to ensure that the family get as involved as possible in local events wherever we are, it is part of what makes life abroad so much fun. Friends in Kazakhstan and Malaysia were always so welcoming, particularly of the children. We have not been to anything here in Saudi yet but Ramadan is almost upon us so we are looking forward to that! Oh I bet Midsummer will be fun, I’d like to go to that too Eline. Such a great post. Some lovely festivals here can’t wait for the local ones here to really get going over the Summer! This is giving me serious wanderlust too! Local festivals of any kind are definitely one of the biggest perks of moving and/or travelling abroad. We did the hanami festival in Copenhagen with our 3yo recently and he loved the judo and taiko displays. Swedish Midsummer is coming up soon too, of course. I’ve heard it’s pretty raucous so that’ll be interesting to navigate with the boy in tow! I’ve never been either Corinne….we should go together one year! I lived in India when I was a child and have strong memories of Diwali. I hope you get to India one day to experience it. Funny Kara!!! But still, donkey derbys are so very English and a good cultural event for that reason. That’s so true about not needing to understand the language to be able to enjoy the festival. Absolutely Erica, I so agree. So colourful! I love it! I one miss the festivals in UK! Phoebe, I love this post. I’m always looking for a good festival and you have a whole bunch of awesome ones. 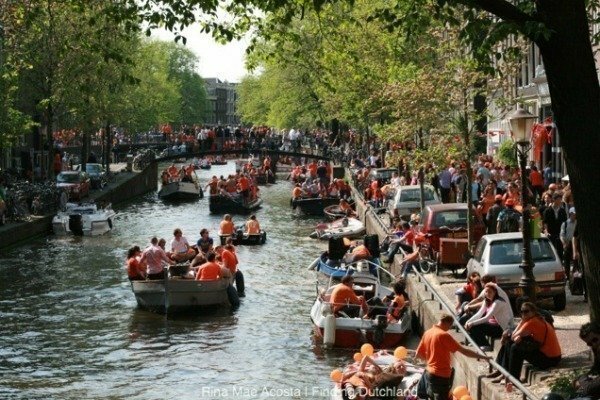 I have yet to make it to King’s Day in Amsterdam. Can you believe it? 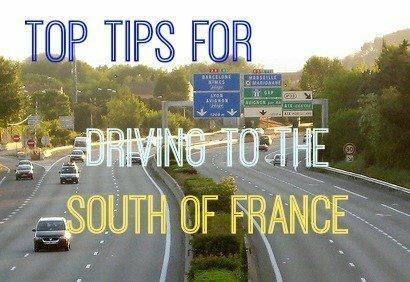 We love going to local village fetes around our home town in Nottingham and the same goes for when we are in France, a few times we have been to little village fetes and get togethers, we don’t always understand what is being said but somethings don’t need to be translated. The children love the culture and seeing new things and its a great way to be part of the town. A great selection – I think it always brings a country more alive if you can experience one of their festivals. That’s good to hear. I didn’t know about carnivals in the Isle of Wight. Interesting you say that Jen, I think of UK as having plenty of festivals but perhaps they’re more of the music variety than anything else. That sounds wonderful Kate, so good to hear of thing like this in regular schools that aren’t specifically international schools. We love the carnivals in the Isle of Wight in August. The whole town seems to come and the floats are really impressive. You have packed loads of different festivals and cultural events in here – well done! What a great idea this is. I am sure it will generate lots of interest. Other countries seem to have lots more festivals than us in the UK. I think we need to make more of the days that we do have! Both my children’s elementary school in Shaker Heights, Ohio and the Montessori school I teach at in the neighbouring city celebrate the global diversity of their communities. Families are encouraged to take a table and celebrate aspects of their native culture with the rest of the community, and many choose food or art forms to share. These International ‘Days’ or ‘Evenings’ are a real joy, allowing children and adults to explore and appreciate lifestyles they could not otherwise experience. What a interesting lot of festivals, I would love to go to some one day, what a great resource, thank you!